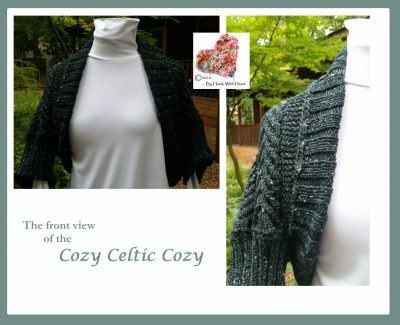 I call this one Cozy Celtic Cozy … cuz that sums it up completely! The worsted-weight wool tweed yarn (sample shown used 9 skeins Knit Picks Wool of the Andes Tweed) cables beautifully and then the cuffs and collar have a thick, 2-x-2 ribbing that feels wonderful … and keeps you warm and, well, cozy! The colorway used, Sequoia Harbor, is hard to see in the pictures: the yarn is a deep, rich dark green with flecks of tweed. So pretty. You start this one, working flat and creating a large cabled rectangle. 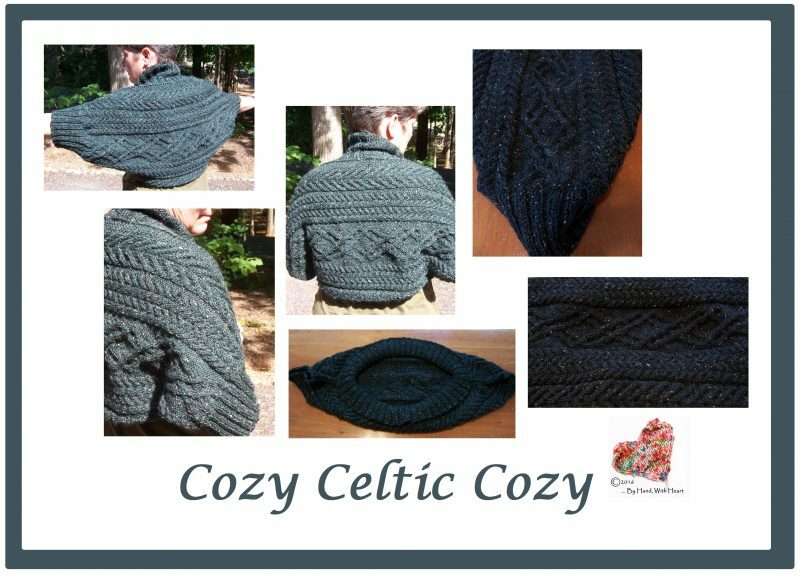 Than the collar and cuffs are knit in the round so that when you are done with the knitting, all you have left is the tucking in of ends. 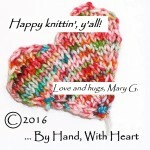 This design is available for immediate download at my Ravelry Store, on Craftsy and, for the Europeans in the audience, on LoveKnitting. 2. 101 Designer One-Skein Wonders:a world of possibilities inspired by just one skein! Most books, dvds and other media resources that are hot-linked will take you to Amazon.com. IF you purchase these items through my links, I will receive a small commission from Amazon.com. These commissions are used to buy more items to review (although I do occasionally receive "review copies" as noted in the specific post) and for supplies and resources for our learning adventures. Please enjoy and shop, knowing you are enabling our resource-buying actions!